We need some more infos I think. 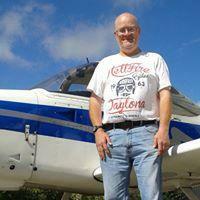 Operating System, Hardware used, X-Plane 10 Version, Log.txt. The Log.txt file you find in the X-Plane 10 root folder. Please attache the file here if you want. 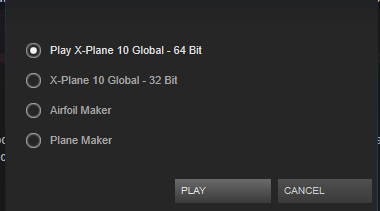 For Steam, please try to check the integrity of the game files. See this FAQ List point 8. And an idea is to reset the preferences. Please see here. 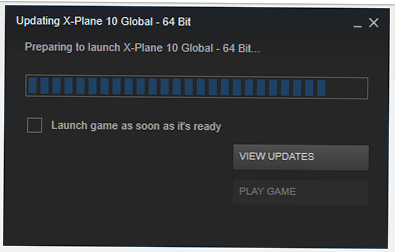 when steam tries to run an update on x-plane in my steam directory. This is cut from the last log file when x-plane last run, only 2 days ago. The error "content file locked" comes from Steam, when Steam tries to install an update. It means that it can not write on the needed place on the disk (HDD or SSD) where you installed the particular game.